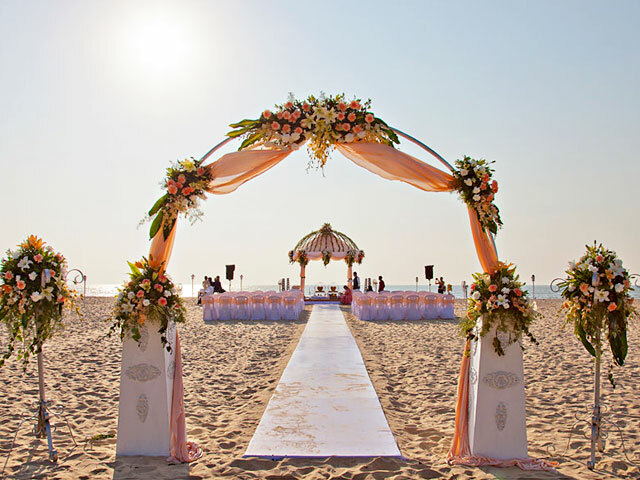 The award-winning Zuri White Sands Goa Resort & Casino is one of the most popular venues for a beach wedding in Goa. This is a 5-star property that lies adjacent to the pleasing Varca Beach. The resort has mesmerizing ambiance, much-need for an elaborate affair like a wedding. The 154 guestrooms and suites are palatial. 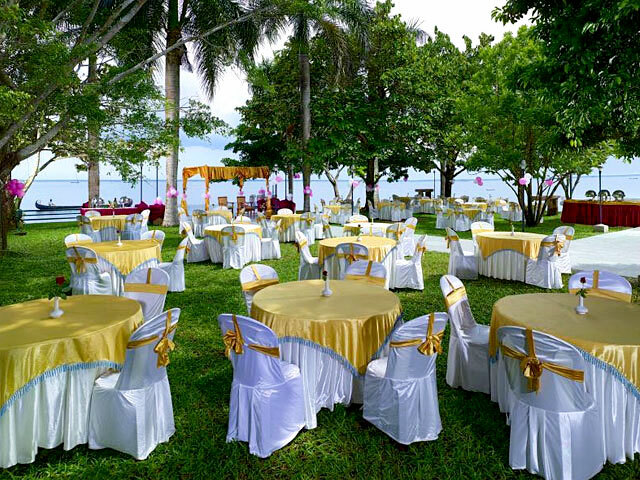 Functions are organized at lawn or beach-side venues. Spread in an area of around 37 acres, the hotel is well-equipped with all kinds of world-class comforts. If you are open to a fun wedding, this is the place to be. There is Maya Spa where you and your guests can relax and rejuvenate themselves with a whole range of therapy or massage sessions. The onsite restaurants and bar are equally amazing. At the in-house casino, try your luck. Winner of various awards and accolades, Mayfair Spa Resort & Casino spreads in 48 acres of forested land. If you are one of those who likes being close to greenery and would like to have a peaceful wedding, this hotel is ideal for you. The mountain setting will add another charm to your functions so that you will treasure the memories for lifetime. Book capacious villas, cottages or family rooms for your stay. Wedding venues are huge too. Colonial architecture, wonderful drop backdrop and Monastic theme of the property are some of the highlights. Relax yourself before the functions by visiting the well-equipped spa center. Get your events organized with world-class conveniences without shelling a huge amount of money from your pocket. Try your hands at a game of baccarat at the casino. Sainik Farms in Delhi is known for organizing some of the best destination weddings in India. It is one of the most luxurious venues in the national capital, which has played host to who’s who of the country. 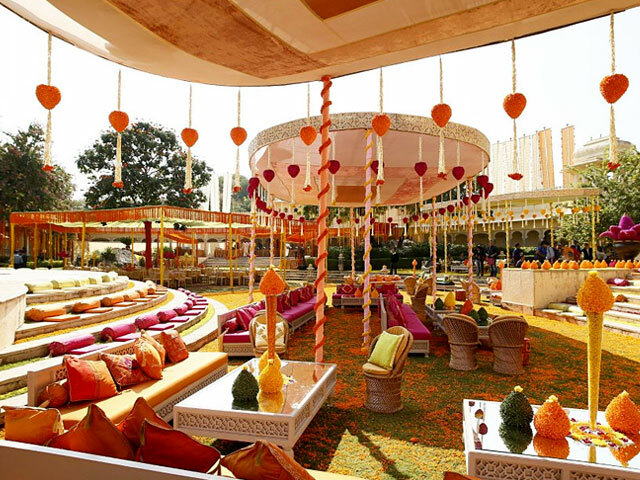 It is one of the costliest wedding venues in Delhi, which is located near Saket, in South Delhi. If you want your wedding to be an unforgettable affair and have loads of money to spare, this is just the perfect place you are searching for. Well-maintained farms are turned into venues straight from your dreams. There are spacious spaces for your pre- as well as post-wedding functions. Special theme-based decorations can also be done. What could be a better place for becoming one with your soul mate at one of the most romantic Indian cities than Udaipur? Pick Radisson Blu Udaipur Palace Resort & Spa as your venue. Lying on the banks of Fateh Sagar Lake, this property boasts of owning the biggest banquet space in the state. 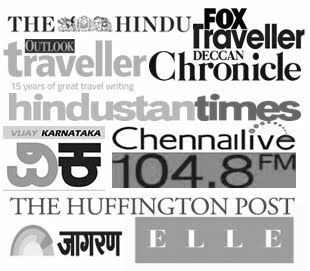 It also is one of the most popular luxury hotels in India. The 245 guest rooms have a wonderful décor and come with all contemporary facilities. The on-site spa have some most exclusive therapies and massages. The restaurants and bars are equally amazing. 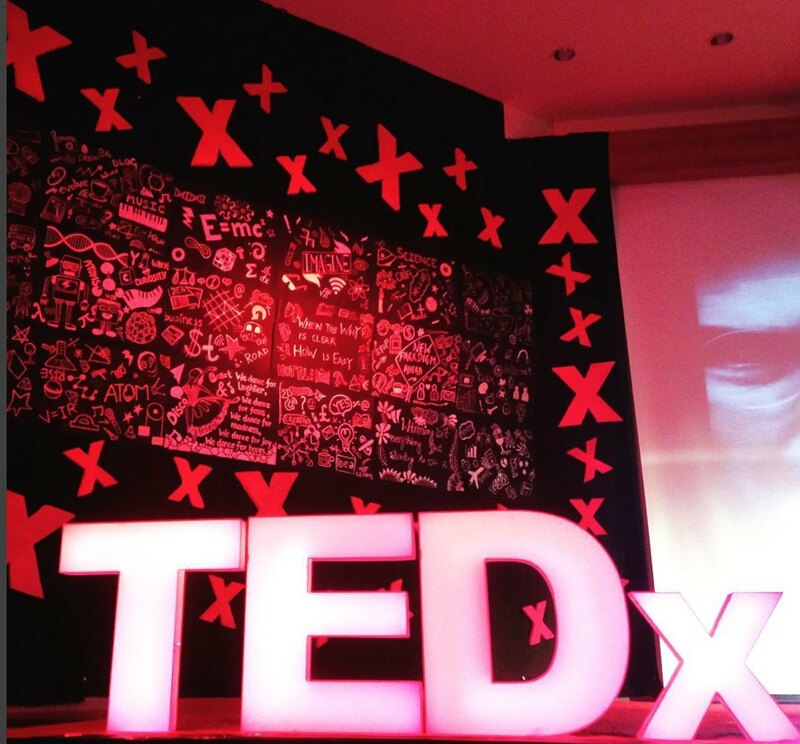 There are open as well as close event spaces. 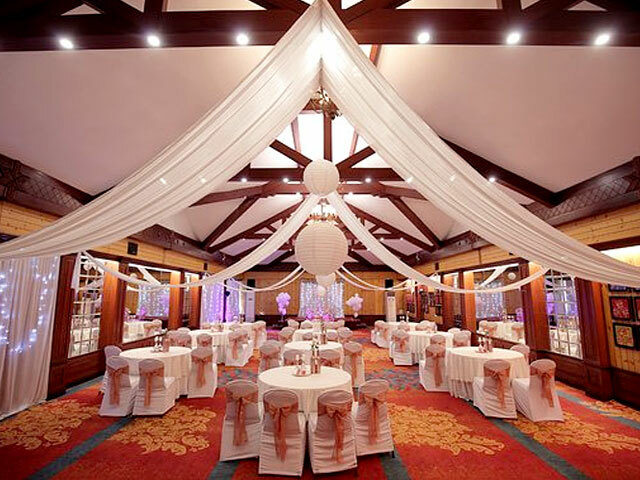 While the garden spaces offer the views of the lake, the Sagar Ballrooms comes with a wonderful setting for your reception. Standing magnificently on the banks of Lake Pichola, City Palace is picture-perfect property, which also is one of the most popular palaces of the country. This property has one of the largest palace complexes and is going to make your day even special. This 16th century palace was built over 400 years, which makes it even more special. 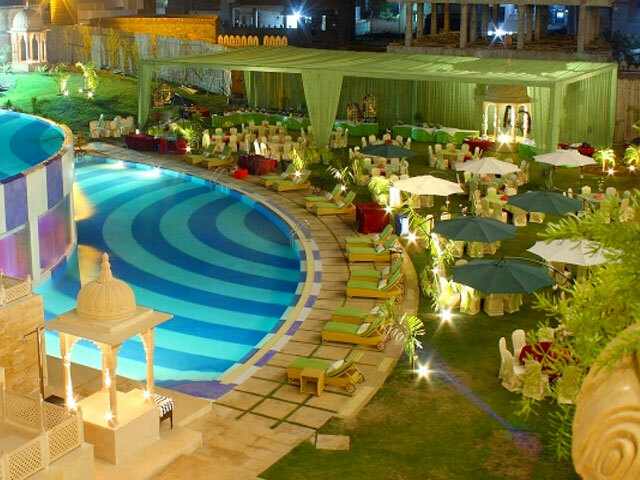 This property has been the venue of wedding function a number of celebrities. The Promenade, facing the lake, looks beautiful during the nights, and can be ideal for night functions like Cocktails and Sagans. If your guest list can go up to 1000, you can go for Manek Chowk. 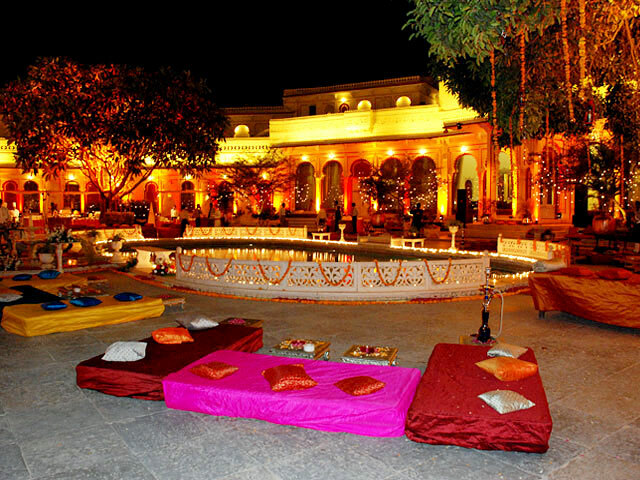 In case, you are looking for a courtyard venue and your guests are not more than 500, opt for 17th century Queen’s Palace, also called the Zeenana Mahal. 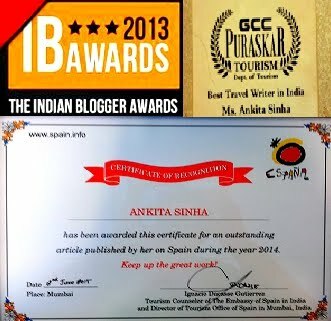 Another venue in the complex is the award-wining Shivniwas Palace. Built between 1928 and 1943, Umaid Bhawan Palace in Jodhpur was the official residence of the region’s royal family. 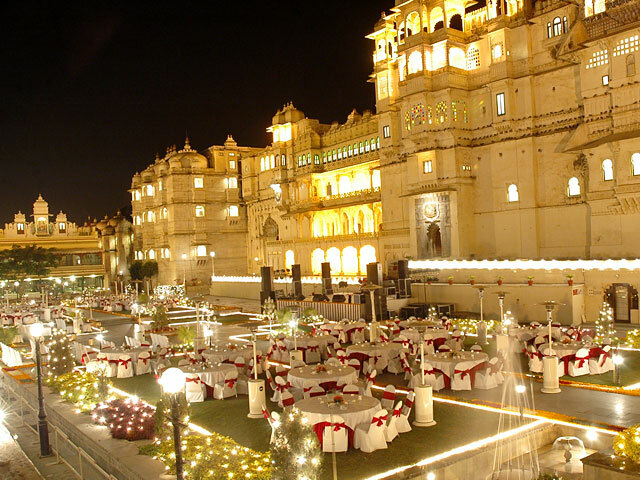 This colossal golden colored lavish structure, made from sandstone, is ideal for dream wedding. It is the sixth largest private residences in the world. How about a kingly wedding here? There are open-air as well as closed space venue for lavish and elaborate wedding functions where you can chose decorations that you like. An archetypical Rajputana ambiance and traditional elephant-ride welcome is going to add to the grandeur. The property spreads in an area of 26 acres of lush land. 64 grand rooms and suites boast of a royal décor and modern comforts. Reminiscing Nawabi grandeur, Taj Falaknuma Palace is known for being one of the most popular luxury wedding hotels in India. 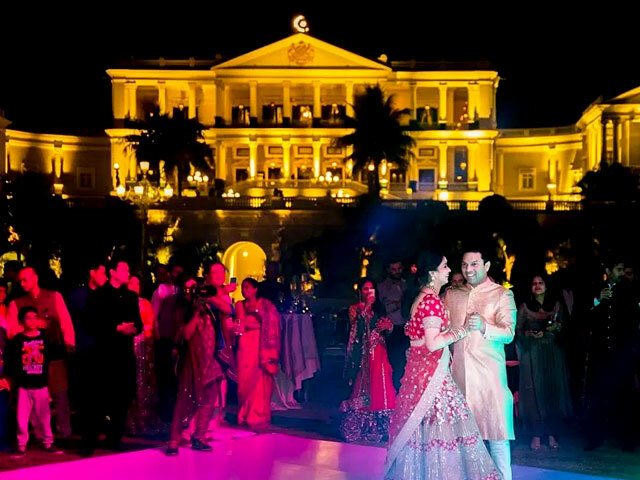 An amalgam of Italian and Tudor architecture, it was also the venue of the wedding of Arpita Khan, Bollywood Star Salman Khan’s sister. The property guarantee you and your guests of enjoying a lifetime vacation here. Lying at 2000 feet above the city, it has Venetian chandeliers, grand marble staircase, and plush fountains. The kingly 101-seater dining hall, well-maintained plush gardens, and the palatial golden-colored Durbar Hall are going to impress your guests completely. This luxury hotel is an architectural marvel with personal rooms of the erstwhile royal family of Hyderabad. Located in South Goa, the Leela Resort is one of the famous luxury wedding resorts in India. 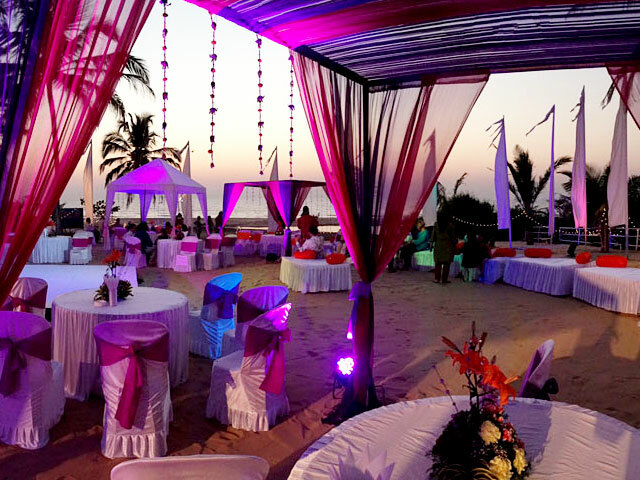 Offering the views of River Sal and the Arabian Sea, this is a wonderful property with an ideally romantic ambiance, much-needed for a wedding. Enjoy a leisurely wedding amid 75 acres of this beauty with stunning scenery. Book a relaxing spa session. The amazing blend of Vijayanagara and Portuguese architecture styles offer the perfect setting for all your functions. Enjoy a cocktail function at the amazing beach-side open-air venue. The outdoor venue with palm groves can accommodate as many as 600 guests. Stay in luxurious rooms, suites and villas. A serene and soulful paradise, Kumarakom Lake Resort is positioned on a verdant land, under the shadow of coconut trees. Overlooking the Lake Vembanada and the backwaters of Kumarakom, this property has capacious wedding venues. If you are looking for a budget destination wedding, this is an ideal option for you. 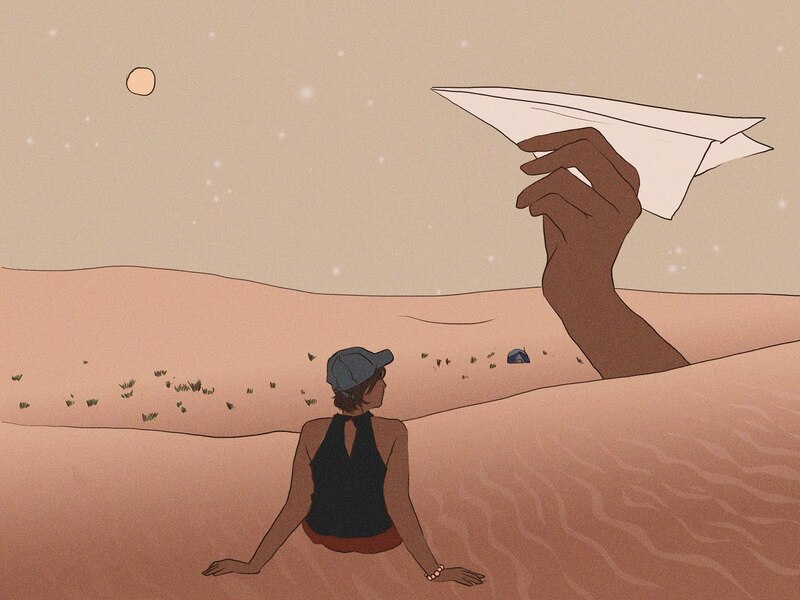 The scenic locales are going to be added bonus for you and your loved ones. 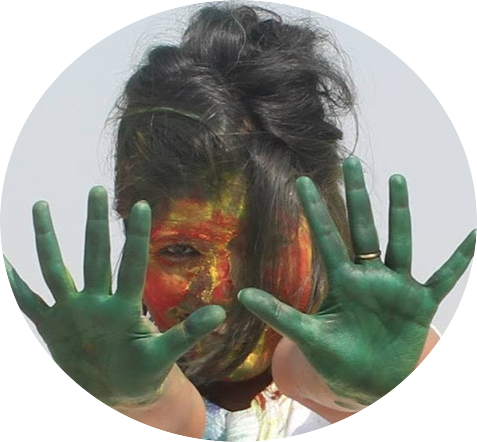 You can also experience the magical therapies of Ayurveda or offer a backwater ride to your guests. The food is lip-smacking. The luxury accommodation includes suites, pool villas, premium rooms and even houseboats. 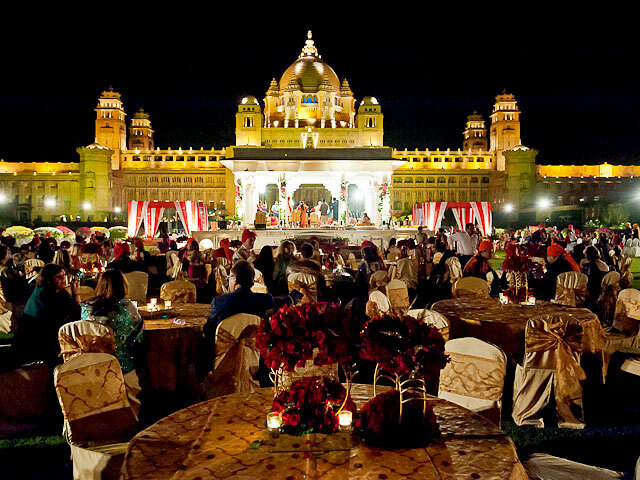 One of the most wonderful wedding destinations in India, Bikaner houses the palatial Gajner Palace, for your big fat Indian wedding. Covering an area of 6000 acres, this palatial heritage hotel is known for its carved balconies, expansive terraces and sprawling courtyard. Create lifetime memories, making your special day even more special. Take your wedding vows at the venues that have been customized according to your liking. The property has played host to eminent personalities of British as well as Rajput royal eras. The historic rooms and suites take you back in the days of royalty through the décor and the vintage furniture. The wide spread of sumptuous delicacies is going to be another highlight of your functions. Again, I am here. Thanks for your wonderful sharing and discussion. Your opinion and idea really very great. Thanks for your suggestion. Keep on good work. All the very best to you further ahead.